LimpidArmor is the innovative new generation helmet-mounted system for military heavy armoured vehicles. 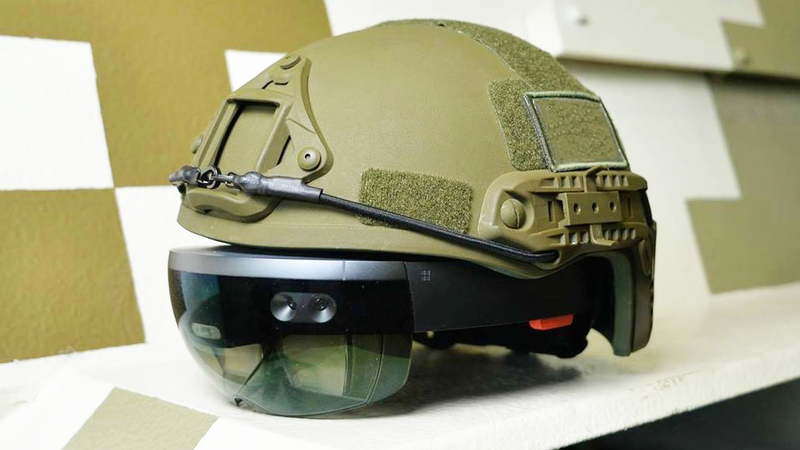 LimpidArmor is the helmet-mounted circular review system with hololenses, built-in analytical modules and communication equipment. LimpidArmor helps solve one of the pressing challenges for the crew of heavy armoured vehicles in the course of military operations – a restricted circular view of the area, and may procure the 360 degree view resulting in the improved maneuvering of armoured vehicles. This development has obvious competitive advantages if compared with similar products in the USA, Israel, Canada and Great Britain, due to a more attractive price, the time required for development and supply, higher mobility and improved installation adaptivity. Currently, the Innovations Development Platform and its partners are implementing this Project, which is at the stage of active development of the required system components. The Project team unites professional developers having over ten years of successful experience in video surveillance system designing and extended experience in augmented reality systems. Most team members specialise in software and video equipment development. Now, the team has moved to the stage of prototype creation with further verification of such prototype.